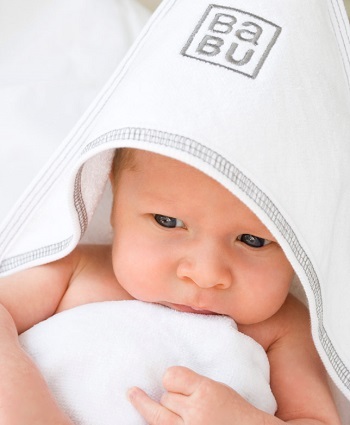 We can help you with quality baby clothes made from merino wool and organic cotton. Our cotton baby clothing feels amazing and will last the test of time - from prem babies to toddlers our cotton is incredibly soft and thick enough to stand up against everyday use. It’s mum approved! Our merino wool clothing is silky soft against your little one’s skin and keeps their temperature regulated and it's safe for premature babies too! We have all your essential clothes covered, from baby gowns, onesies, rompers, tee-shirts, leggings and hoodies for your baby and toddler.